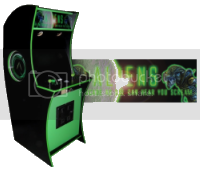 I built an Aliens Themed Arcade Cabinet back in 2009 and posted it here. It has been a while but back and hoping for some video assistance! I have recently converted an NTSC Commodore 64 to PAL. The C64 is a 15khz video output device. Do you think it would work on the WG D9800? My thought is to do an SVIdeo to VGA and plug it in to the back of the WG D9800. Do you think it would work? Anyone tried this? That was my guess but wasn't sure. 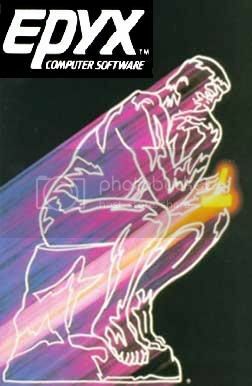 So for the Amiga 500 you seem to recall no hacking so just do a RGB DB23 to VGA and plug in? Im curious about my C64 as well but since its best connector is composite and a form of S-Video if i could get that to work?My thought was using a 3rd party S-Video to VGA and plugging it in as like the Amiga its native signal is 15khz. For the Amigas you can google up some Scart cables, and then some VGA-to-Scart cables. Comparing the two should give you a fairly good idea of how to do it. You want the analog video lines not the digital ones, and the monitor will need to handle composite sync. The C64 is S-video or composite, yes. The D9800 can handle 31kHz input, is that right? so any S-video-to-VGA converter should work.